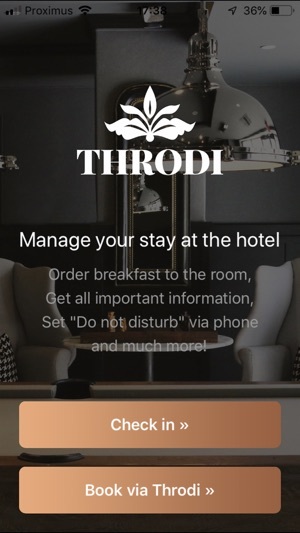 Throdi, the most innovative Free downloadable Hotel application that offers all in one to the hotel guest. 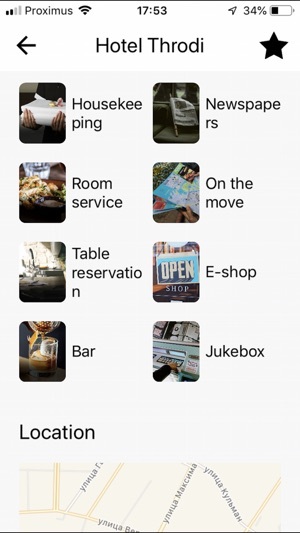 A receptionist in your pocket. 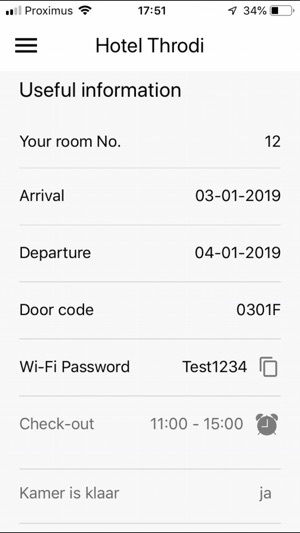 Manage your hotel stay digitally. Save human resources, manage your reception with a minimum number of staff required. Serve, cater and assist your guests faster, easier and with great efficiency. Optimize revenue from your hotel services! 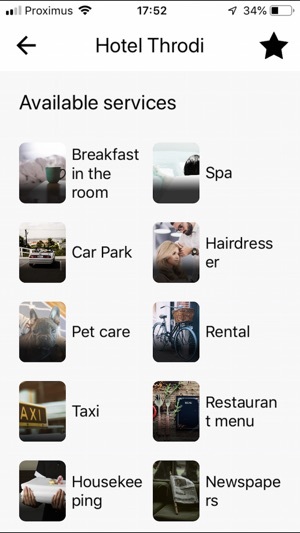 All your hotel services 24/7 within reach of your guest. 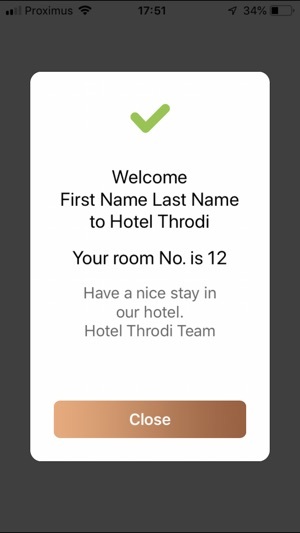 The entire Throdi software package helps you optimize your hotel management. 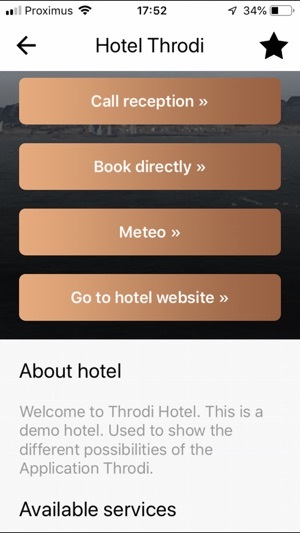 Save time, better manage your hotel online, optimise and update your services. Send personal messages or discount vouchers, promotions. 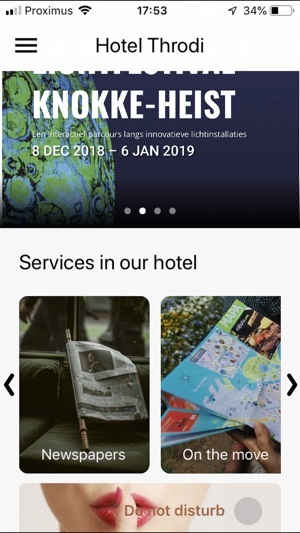 Improve your direct guest connection, promote your hotel more efficient and boost your sales. Save money, no more paper room directory is needed for each room. Easy to amend and update online. Save costs and optimise your profit as guests can browse and book rooms directly and we charge no commission at all! Collect guest behaviour for analysation, print out your daily logs. 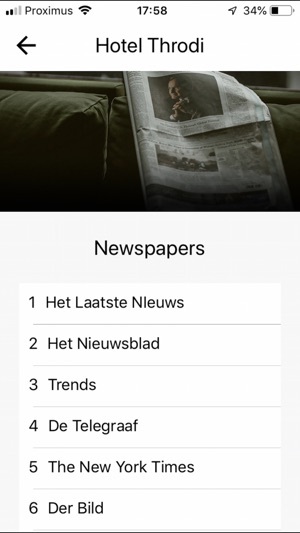 Added landscape mode for phones and tablets. 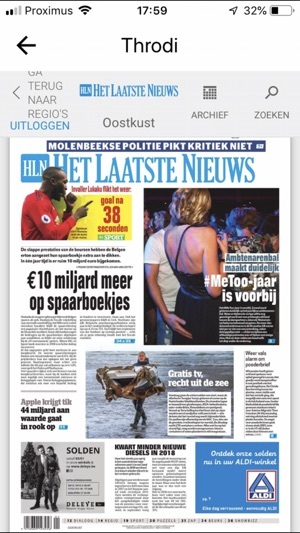 Copyright © 2018 Horeca-Club Sp.z.o.o.